Celebrate in style at Silverbirch Hotel in Omagh, one of Northern Ireland’s most established venues, nestled in the heart of County Tyrone. 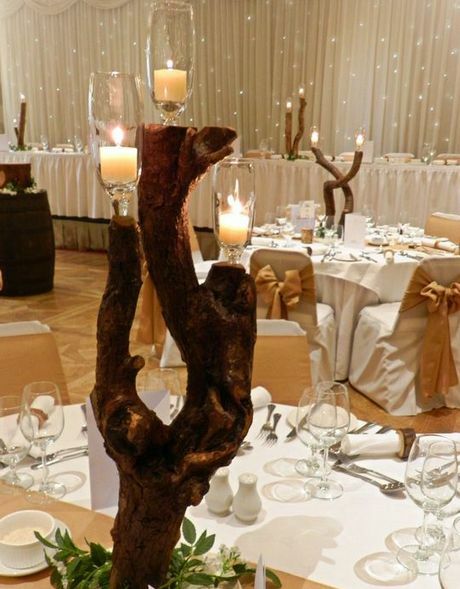 Silverbirch Hotel’s dedicated Wedding Planner, Sinead McCann and her experienced team are delighted to introduce a range of NEW Wedding Packages including four dedicated wedding style packages; ‘Rustic Romance’, ‘Enchanted Garden’, ‘True Vintage’ and ‘Pure Sparkle’, which include themed room decor. 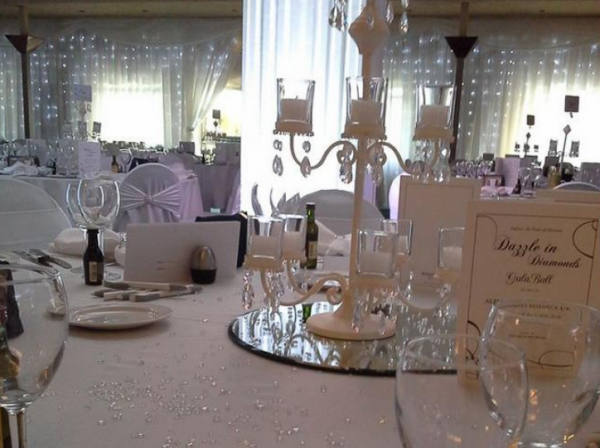 These great value packages include gorgeous finishing touches in the style of your choice including; your arrival reception, table linen, centrepieces, Wedding Cake display area, Wedding Guest book display and much more. Other packages include a special offer 3K Mid-Week and Intimate Wedding Package, for smaller wedding parties. 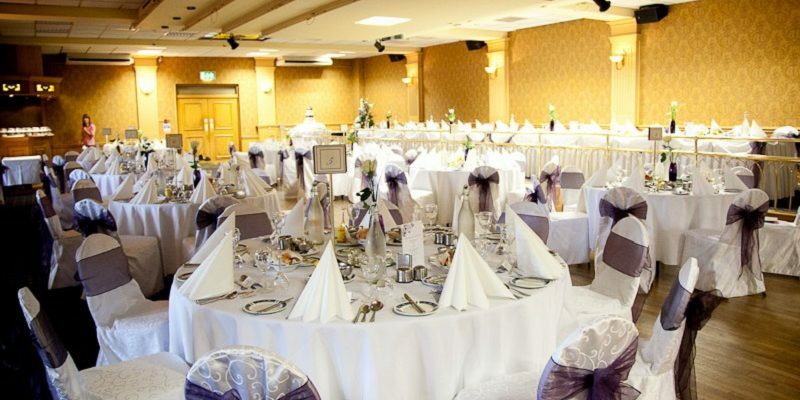 Silverbirch Hotel also offer couples flexibility to tailor packages and menus to suit their individuals preferences and budgets and appreciate that your wedding reception is a large investment. 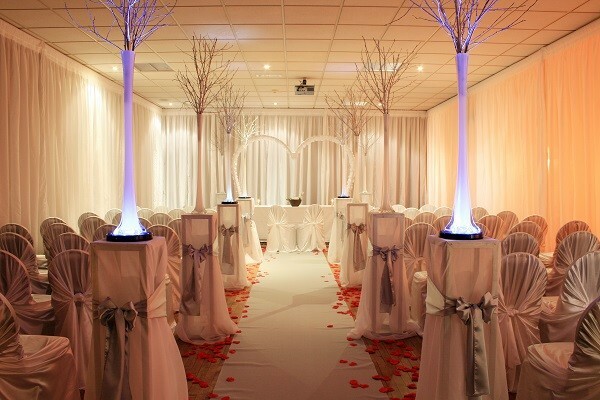 They provide couples with financial security with their ‘price promise’ guarantee, which means that all Silverbirch Wedding quotes / contract prices are valid until 2016. 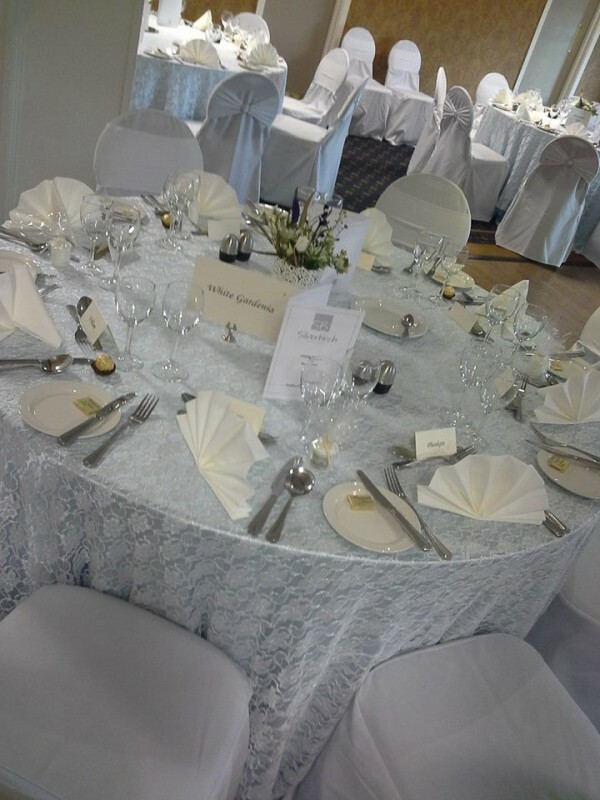 As a family owned hotel for more than 30 years, experience, attention to detail, excellent service, coupled with a welcoming atmosphere makes Silverbirch Hotel the ideal wedding venue. 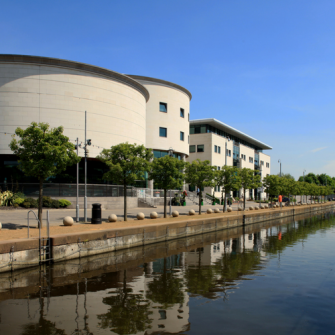 As members of Flavor of Tyrone Good Food Circle, Silverbirch Hotel is renowned for quality food. 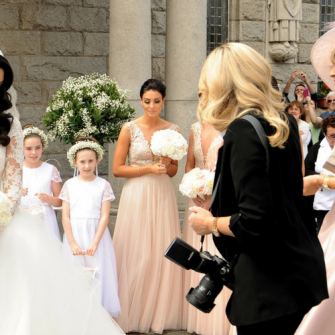 The dedicated wedding team work with Brides and Grooms to ensure their vision becomes reality. 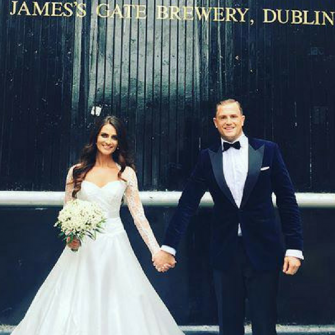 Wedding couples have full access to the landscaped grounds for their Wedding photographs and also have exclusive access to The Ulster American Folk Park which also makes a stunning backdrop for your wedding photography. 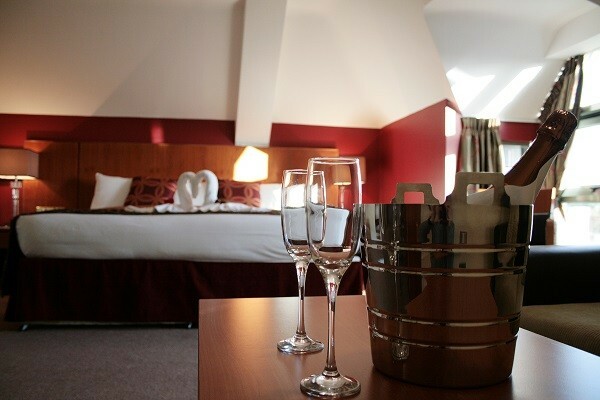 Wedding guests can avail of preferred accommodation rates and the collection of 64, 3 Star bedrooms includes Superior, Executive and Family friendly Rooms.